This picture touched me the most. Made me want to cry! You are still here…please read this blog. They had fame and fortune. In my youth….I desired that. What did I know as a teenager…a young adult? I thought it would be great to have lots of money. Oh… to hear people screaming my name. I’m a singer and I did desire that. But now that I’m 63 years old and have survived many hard trials including cancer…I have a whole different prospect on what is important in life. Mark 8:36 What good is it for someone to gain the whole world, yet forfeit their soul? Only God knows where these woman are right now. My concern is for the rest of us. I know that my name is written in the Lambs book of life! I know when I die that I will go to heaven. But what about you? Our time on this earth is very brief compared to eternity. We are here for about 80 years if God spares our lives. He does want us to have fun and be happy and I have had many many happy times. But as I’m getting older I have had a shift in my thinking. I think about pleasing God and where I’m going for eternity. I think about where everyone else in this world is going for eternity. I think about how I can tell as many people as I can about the good news of Jesus Christ. 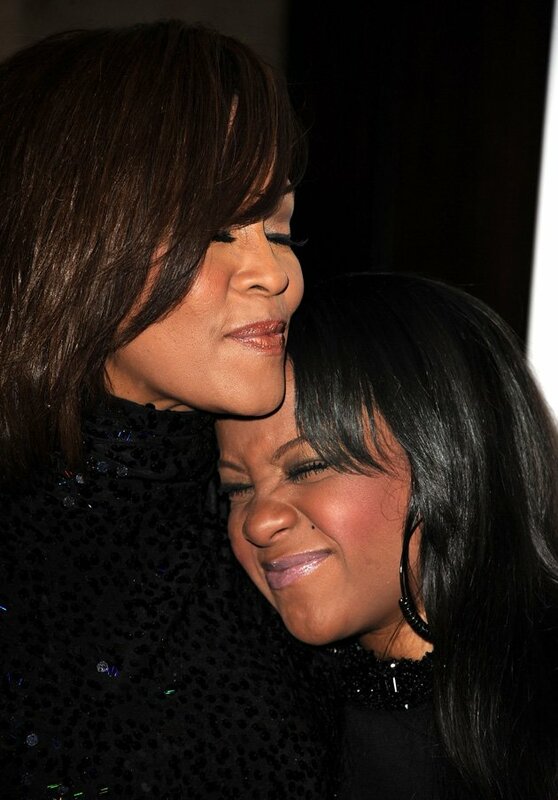 Whitney and Bobbi Kristina, Michael Jackson, Tupac Shakur, Marilyn Monroe, Judy Garland, Amy Winehouse, Freddie Prinze, Marvin Gaye, Donny Hathaway, Heath Ledger, Anna Nicole Smith, John Belushi, Elvis Presley, Janis Joplin, Kurt Kobain, Hank Williams and many others who had fame and fortune died at an early age from self destruction. 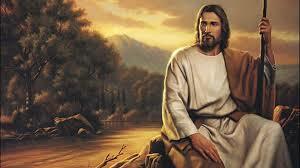 All of the money in the world cannot buy the peace, love and happiness that I have in Jesus Christ. It also can’t buy eternal life in heaven. 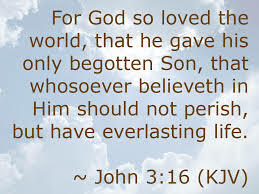 We all are going to have eternal life…but where will you end up? What legacy will you leave behind? What are you doing with your life? Died in His 30’s…..rose in His 30’s 3 days later. There is one other person who died early…not because He was leading a life of self-destruction…but He died because we were leading a life to our destruction. That person who died early was Jesus Christ!! Short life….but big results ! My hero! My Savior! I love Him! This is the answer for happiness that all the money in the world just can’t buy! It’s a fact! Peace out! Live long and prosper! I love this post. As I get older myself, I am wanting to please Jesus more and more. And yes, how true that money, fame and fortune or even the best of what the world can give can’t give to us the peace, love, and joy (not to mention heaven too) that we have in Jesus. God bless you, sis in Christ! p.s. like your new picture. Well said, Tanya! I imagine LOTS of us would like to have fame and fortune here on earth, but God doesn’t permit all of us to have them. I’m sure He knows best! Thank you for reminding us all that what’s more important is what we do about Jesus! So true Deb. God bless you!